For your customers, e-commerce websites are a great way of shopping and browsing without the stress of the high street. The main selling point of the online shop is that it takes the hassle out of shopping, leaving you free to browse and make a purchase without leaving the comfort of your own home. Having a secure and reliable payment system is at the core of hassle-free shopping. A slow system not only interrupts the conversion process but can damage your company’s reputation. No customer likes to take chances where money is concerned. At Cartoozo our team of expert developers and e-commerce professionals protect your peace of mind and that of your customers by providing reliable, safe payment gateway integration to your e-commerce website. 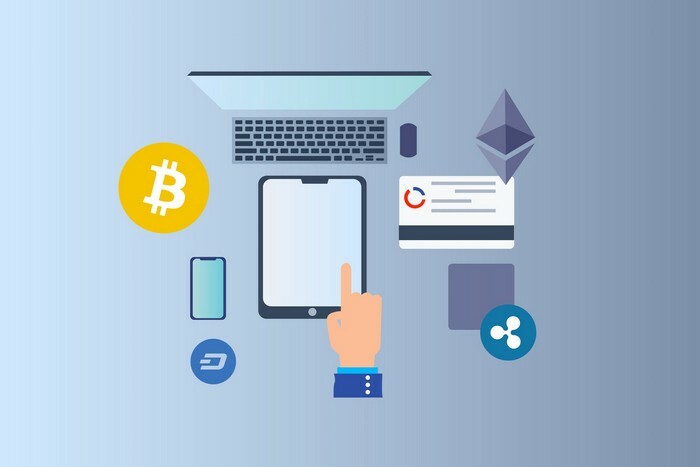 With us you can be sure that your customers’ payments are protected and your brand continues to enjoy its good reputation. A payment gateway transfers information between your e-commerce website and the bank that receives the funds. For security, payment gateways encrypt sensitive information, such as credit card numbers, to protect your customers from credit card fraud. Our payment gateway integration services are a simple, effective solution to allow you to accept credit card payments online. Step 5 – the customer receives confirmation that the payment has been received, and is directed back to your online shop. At Cartoozo, we offer custom payment gateway integration solutions tailored to your business requirements, from simple, cost-effective integration to sophisticated, feature-rich services. We cover all payment options – from VISA Debit, Credit, Switch, Solo, Maestro, PayPal - so making a payment is easy. Hassle-free payment facilities – seamless integration and sophisticated features to make managing payments easy. We are experts in security – we rigorously meet industry standards and follow best practice guidelines to make sure all sensitive data is well protected. Affordable rates – we offer competitive rates that are customised to your business requirements. You only pay for what you need.